The Ohio Supreme Court ruled on Thursday against a citizen group attempting to change the structure of Columbus City Council, blocking their proposed ballot initiative from appearing on May ballots. The grassroots group proposed increasing Columbus City Council to 13 members, 10 of whom would be elected by individual districts. 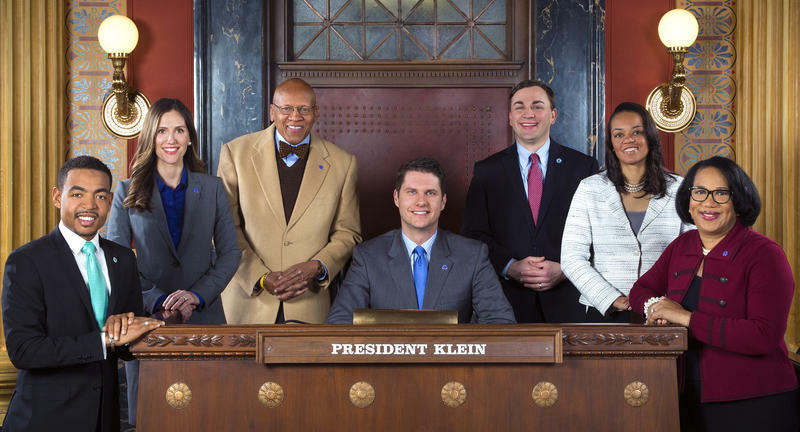 That’s a switch from the current system, where all seven members are elected city-wide. Their proposal also limited Council members to 12 years in office, put a cap on the number of staff, restricted campaign contributions, and drop the number of required signatures for getting a candidate on the ballot. Everyday People submitted over 42,000 signatures to the Franklin County Board of Elections on behalf of the issue. But Columbus City Council declined the initiative. "There is no practical or rational reason to combine these disparate topics into a single petition," said City Attorney Zack Klein in his recommendation to the council. Ohio’s Supreme Court agreed in a 4-3 ruling. Everyday People treasurer Jonathan Beard says the group disagrees with the court's interpretation and will ask the court to reconsider - and challenge the "single-subject" law itself. "People have a right to vote on this issue, and the question here is whether citizens control our government or the government controls our citizens," Beard says. Beard calls that measure "fake reform, kind of a watered version, substance-less proposal." He says it doesn't do anything to change the council's current power structure. The council's proposal would also require at least one public hearing before appointing a new member to fill a vacancy, and would extend the time period for filling a vacancy from 30 to 45 days. The measure builds upon recommendations from a charter review commission that was formed in the wake of the 2016 election. With their latest ballot proposal to change the structure of Columbus City Council tossed out, activists say their next option may be the courtroom. Columbus voters may see a familiar issue on the May ballot: a proposal to convert Columbus City Council from at-large representation to a district representation. 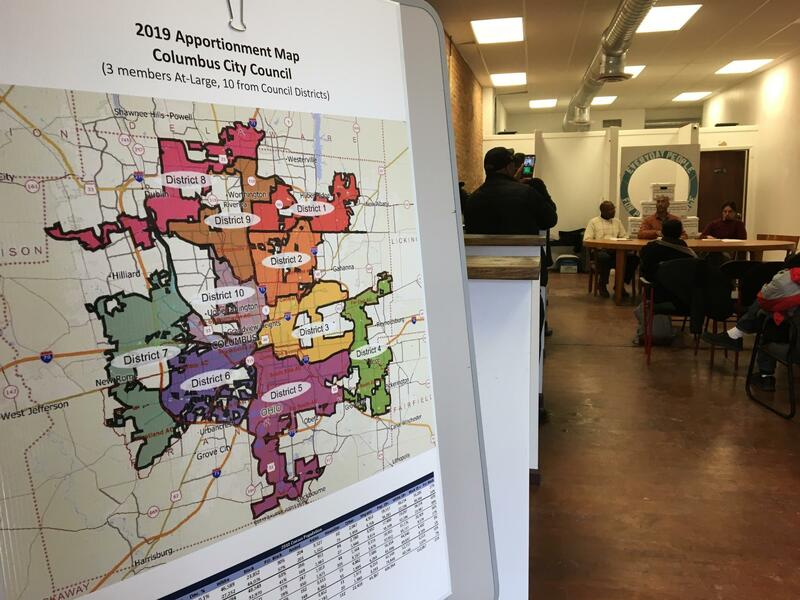 At Monday's meeting, Columbus City Council voted to table long awaited plans for redistricting the city government. 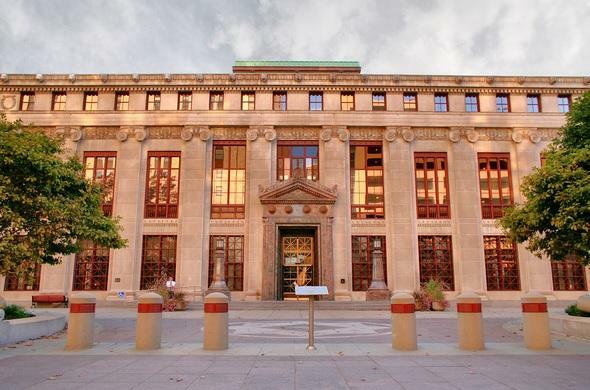 A committee appointed by Mayor Andrew Ginther spent several months preparing a recommendation, but in the end, it did not appear to win the support of constituents.